"Doctorwine" has rated the wine "Castello di Ama L'Apparita Toscana IGT, Tuscany, Italy" from the vintage 2004 on 24.03.2016 with 94 of 100 points.
" 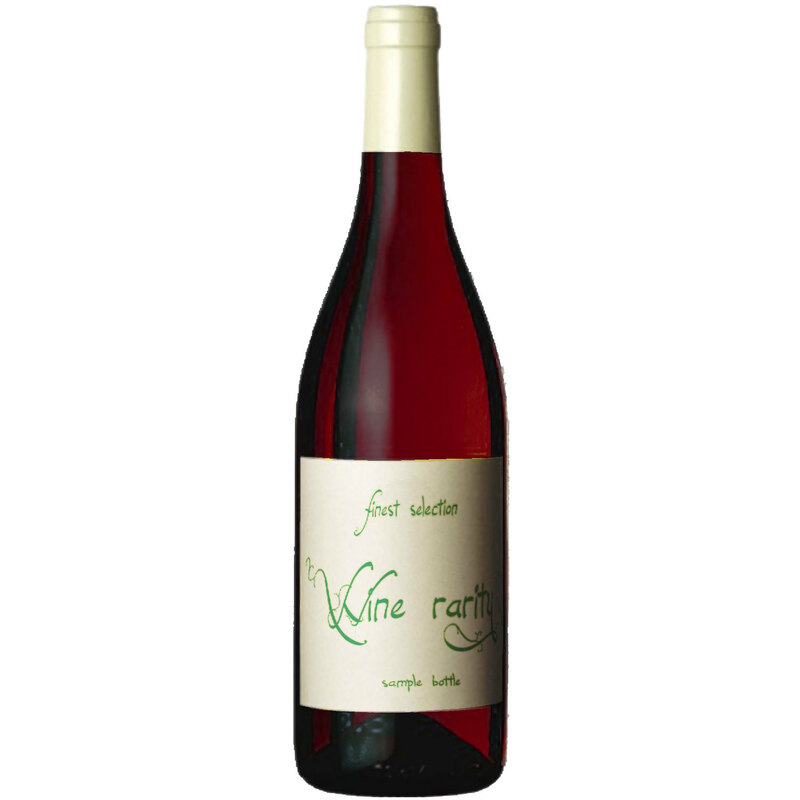 The color is a lovely, luminous ruby and while the bouquet is not that intense it has a nice complexity. The fruit component is still exuberant even after over a decade and the red fruit is pronounced with almost smoky nuances along with those of cacao. The mouthfeel is silky and has a lovely freshness with polished and subtle tannins. A wine that decidedly seeks more to be elegant than pleasing. " "Falstaff Magazin" has rated the wine "Castello di Ama L'Apparita Toscana IGT, Tuscany, Italy" from the vintage 2013 on 10.02.2017 with 95 of 100 points. "Wine Spectator" has rated the wine "Castello di Ama L'Apparita Toscana IGT, Tuscany, Italy" from the vintage 2013 on 15.11.2016 with 93 of 100 points. "Robert Parker The Wine Advocate" has rated the wine "Castello di Ama L'Apparita Toscana IGT, Tuscany, Italy" from the vintage 2011 on 30.10.2015 with 96 of 100 points. "Wine Spectator" has rated the wine "Castello di Ama L'Apparita Toscana IGT, Tuscany, Italy" from the vintage 2010 on 31.10.2014 with 93 of 100 points. "Vinous Antonio Galloni" has rated the wine "Castello di Ama L'Apparita Toscana IGT, Tuscany, Italy" from the vintage 2010 on 01.09.2014 with 96 of 100 points. "Wine Spectator" has rated the wine "Castello di Ama L'Apparita Toscana IGT, Tuscany, Italy" from the vintage 2009 on 30.09.2013 with 91 of 100 points. "Wine Spectator" has rated the wine "Castello di Ama L'Apparita Toscana IGT, Tuscany, Italy" from the vintage 2008 on 30.04.2013 with 93 of 100 points. "Vinum Wine Magazine" has rated the wine "Castello di Ama L'Apparita Toscana IGT, Tuscany, Italy" from the vintage 2009 on 01.03.2013 with 17 of 20 points. "Vinum Wine Magazine" has rated the wine "Castello di Ama L'Apparita Toscana IGT, Tuscany, Italy" from the vintage 1992 on 01.03.2013 with 17 of 20 points. "Wine Enthusiast" has rated the wine "Castello di Ama L'Apparita Toscana IGT, Tuscany, Italy" from the vintage 2008 on 04.01.2013 with 97 of 100 points. "Luca Gardini" has rated the wine "Castello di Ama L'Apparita Toscana IGT, Tuscany, Italy" from the vintage 2008 on 02.11.2012 with 90 of 100 points. "Huon Hooke" has rated the wine "Castello di Ama L'Apparita Toscana IGT, Tuscany, Italy" from the vintage 2007 on 24.10.2012 with 93 of 100 points. "Wine Enthusiast" has rated the wine "Castello di Ama L'Apparita Toscana IGT, Tuscany, Italy" from the vintage 2006 on 12.07.2012 with 96 of 100 points. "Robert Parker The Wine Advocate" has rated the wine "Castello di Ama L'Apparita Toscana IGT, Tuscany, Italy" from the vintage 2009 on 30.06.2012 with 95 of 100 points. "Vinous Antonio Galloni" has rated the wine "Castello di Ama L'Apparita Toscana IGT, Tuscany, Italy" from the vintage 2009 on 01.06.2012 with 95 of 100 points. "Vinous Antonio Galloni" has rated the wine "Castello di Ama L'Apparita Toscana IGT, Tuscany, Italy" from the vintage 2008 on 01.06.2012 with 93 of 100 points. "Wine Spectator" has rated the wine "Castello di Ama L'Apparita Toscana IGT, Tuscany, Italy" from the vintage 2007 on 15.10.2011 with 94 of 100 points. "Luca Gardini" has rated the wine "Castello di Ama L'Apparita Toscana IGT, Tuscany, Italy" from the vintage 2007 on 03.07.2011 with 86 of 100 points. "Vinous Antonio Galloni" has rated the wine "Castello di Ama L'Apparita Toscana IGT, Tuscany, Italy" from the vintage 2007 on 01.10.2010 with 94 of 100 points. "Vinous Antonio Galloni" has rated the wine "Castello di Ama L'Apparita Toscana IGT, Tuscany, Italy" from the vintage 2006 on 01.07.2010 with 93 of 100 points. "Robert Parker The Wine Advocate" has rated the wine "Castello di Ama L'Apparita Toscana IGT, Tuscany, Italy" from the vintage 2006 on 31.08.2009 with 95 of 100 points. "Robert Parker The Wine Advocate" has rated the wine "Castello di Ama L'Apparita Toscana IGT, Tuscany, Italy" from the vintage 1998 on 31.07.2009 with 95 of 100 points. "Wine Spectator" has rated the wine "Castello di Ama L'Apparita Toscana IGT, Tuscany, Italy" from the vintage 2004 on 15.10.2007 with 91 of 100 points.